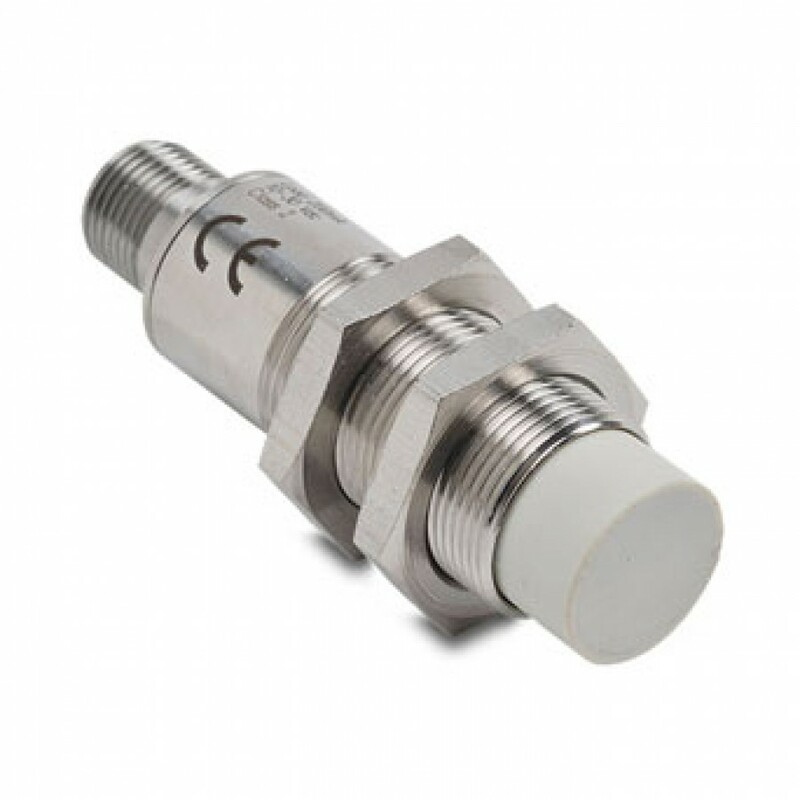 Inductive proximity sensor, tubular, 18 mm diameter, threaded, unshielded, 63 mm body length, extended sensing, 316L stainless steel housing, 12 mm nominal sensing distance, 4-wire, PNP, N.O. 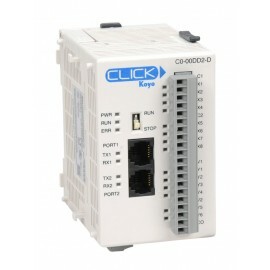 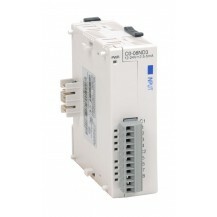 / N.C. complementary outputs, 1.5 kHz switching frequency, 10 to 30 VDC operating voltage, 4-pin M12 quick-disconnect, IP67 IP68 IP69K. Mounting hardware included. 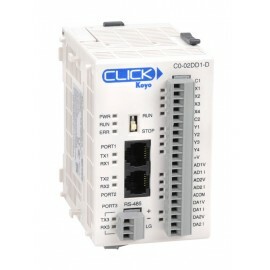 Purchase cable separately.